Have you ever wanted to pour fresh cream over a delicious dessert? Well that dream has come true for all fresh cream lovers out there with the new ‘Rich Fresh Soft Cream’ released at Milk Craft Cream! 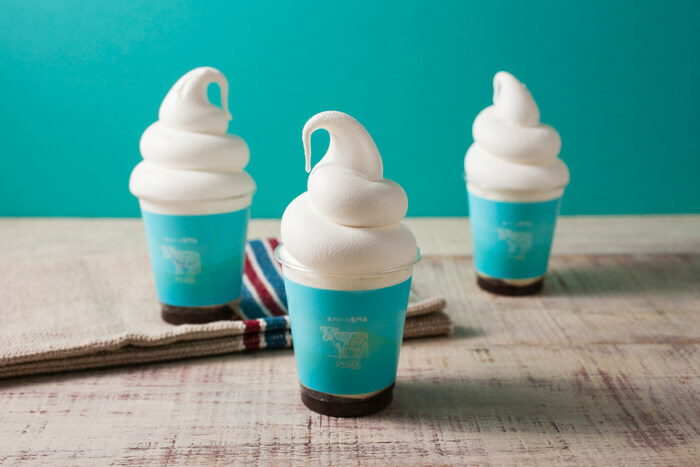 Soft cream is one of the most sold products in Japan with its fresh taste and sweetness of the full-bodied milk it’s made from. This new rich fresh soft cream is available at Milk Craft Cream in Shibuya Marui, Lumine EST Shinjuku, and Lumine Tachikawa. 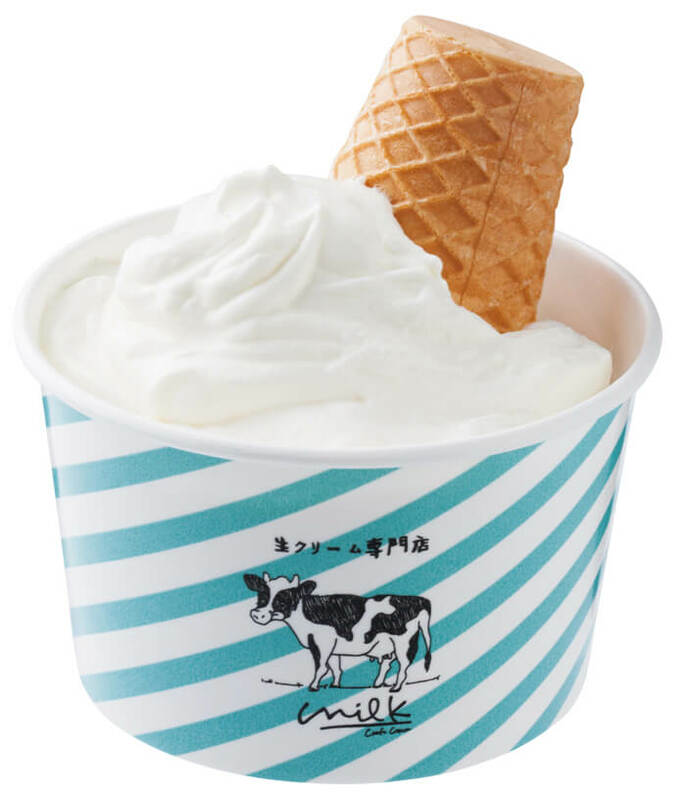 Their Milky Soft Parfait is popular too, combining tapioca, purin, soft cream and fresh cream. The soft and fluffy milky cream chiffon cake is also a must-eat! 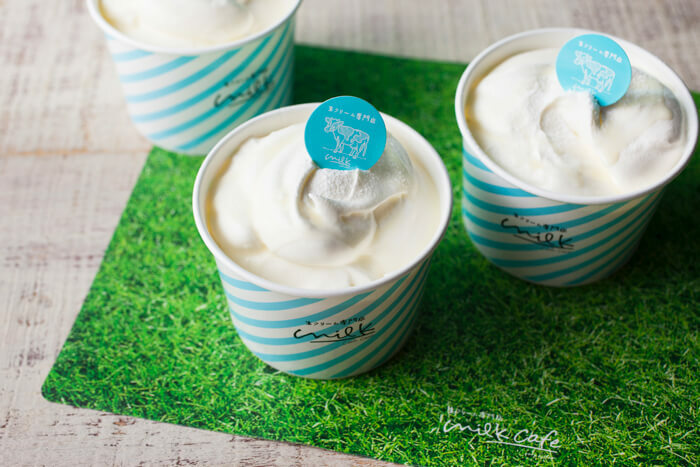 Try eating the new Rich Fresh Soft Cream this summer at Milk Cream Craft!